As an educator, you know that few things contribute more to a student’s education than access to all the best learning tools, like textbooks and great works of fiction and non-fiction. You also know that the ability to write and communicate well is a vital skill for future success. According to readwritethink.org, children learn to better organize their thoughts, write and even communicate better by crafting their own stories. Writing also helps kids to be better at reading, and to understand and connect with other people’s writing with greater ease. Students that organize and write their own books often spell and read better. You may have considered conducting a class project that is focused on students creating their own book. Writing, creativity with photographs or illustrations, and the entire process of organizing and making a book can be an educational experience that transforms your students and helps them grow. It also can be a huge source of pride to see and share their finished book project. Can Students Easily Make Their Own Books? Your next question is probably, “How do I begin?” There are online sites like Bookemon.com, one of the first to cater to teachers with a special edCenter, which allows your class to create and publish their own books with impressive, professional results. EdCenter gives you, the educator, access and the ability to guide your students’ book projects, but the digital software is so complete (templates, clipart, and easy to use design tools) that this project can really be managed well by students with very successful results. Bookemon created edCenter to allow educators to set up a secure, private and friendly environment for their students and fellow staff members to create and share books. 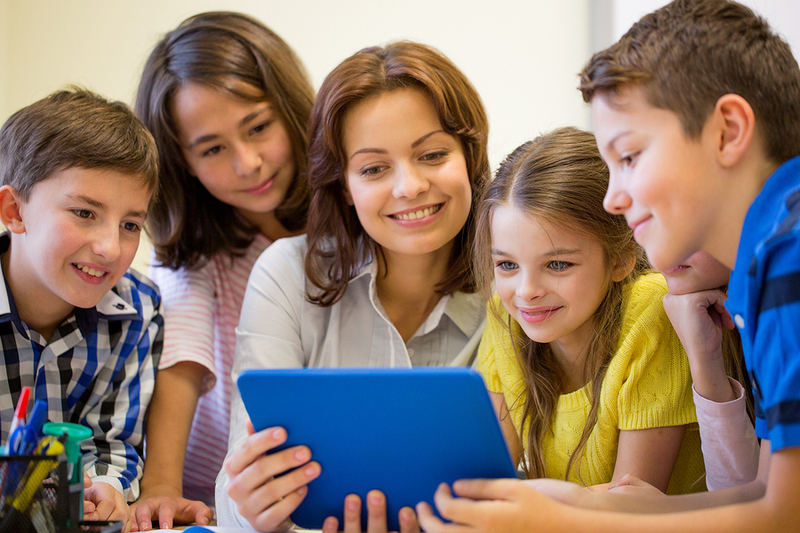 Essentially, an edCenter can be created for your individual class, as a special group project, or for a specific grade level of students at your school. It may also be used by those in a school-related non-profit organization. Group Privacy: At your discretion, books and information can only be accessed by members. Student Accounts: Teachers can add student accounts for added privacy and ease of oversight on students’ works. Free for educators: There is no cost to create your own edCenter. There is no obligation to purchase. Educator Discount on Purchases: All members of your edCenter will receive a 10% discount off of purchased books. Mobile Access: Using bookPress or Bookemon Mobile apps, you can access your edCenter via iPhone, iPad or Android devices. Membership Control: Management tools for founder/administrators to control who can join your group. Ability for Group Collaboration: Members within the group can create book collaboratively. Writing and publishing a book can be a collaborative class project. Want a secure, online storage space for edCenter members to save their favorite photos, documents, page designs and artworks? Accesses to bCloud provides that secure space to contribute photos, creative writings and designs, which can be sent from an iPhone, iPad, Mac, or a PC. This allows complete collaboration on yearbooks or other group projects, allowing students and staff to create a collective keepsake together. There are a few options out there, but look for a format that is easy to use and allows students to customize the pages, the overall design, all the small details right down to the font used in their books. This gives students the ability to really make the project their own. The free software allows for endless possibilities to publish virtually any type of book. Students can publish works of fiction, non-fiction, a memoir, or even a comic book. Class photos can be preserved into a keepsake book that can be purchased, and teachers can allow students to learn about the process of writing and publishing. The possibilities and variety of books are limited only by the imagination. Educator members at Bookemon are eligible to enjoy a personal discount on their own books. The current discount is 10 % and can be used to purchase books you personally authored as well as books created within the edCenter that your students have created. Who is Eligible for Educator edCenter? Bookemon welcomes educators including principals, teachers, media specialists, librarians, and others to join our Educator Program and enjoy its many benefits; there is no cost to join this program for qualifying educators. All you need is a valid email address and to be affiliated with a school, college, educational institution or non-profit organization that has been verified by Bookemon and recorded into Bookemon’s Educator program database. To Join Educator Program, go to our Educator’s Program Page. There your will identify your position at your school in the following categories: teacher, administrator, staff member, or support group. Next, select your K-12 school, non-profit organization or college from our Educator’s Program database, and then you are allowed to create your edCenter. 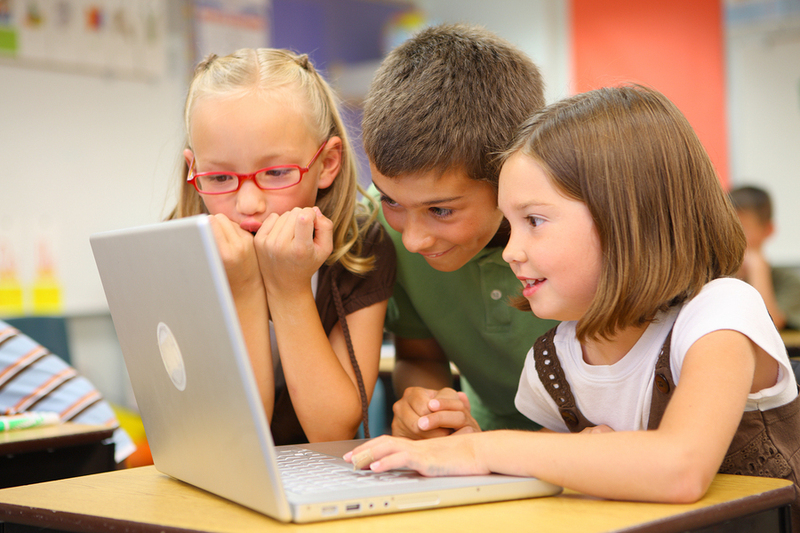 Student accounts are designed to help educators enroll their students into the edCenter without using email invitations. Additional safeguards are in place for these accounts, like activities online are confined within the edCenter, in a secluded online environment. All student accounts are linked to the educator that creates the edCenter. So, any communication from Bookemon to the student members would be sent to the email address of the founder. Once your students have made a book, you can share it through email or your class website, or the student (or their parents) can choose to order copies of it to be printed. This is where the entire class gets to experience the pride found in seeing their work published! Try it out today, and open up a world of learning possibilities for your students.